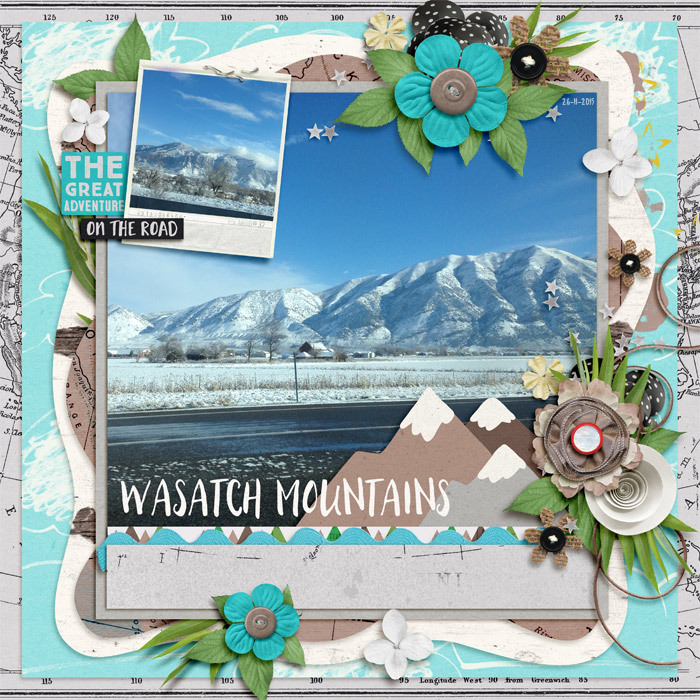 From the mountains, to the prairies, to the oceans - The USA has it all! 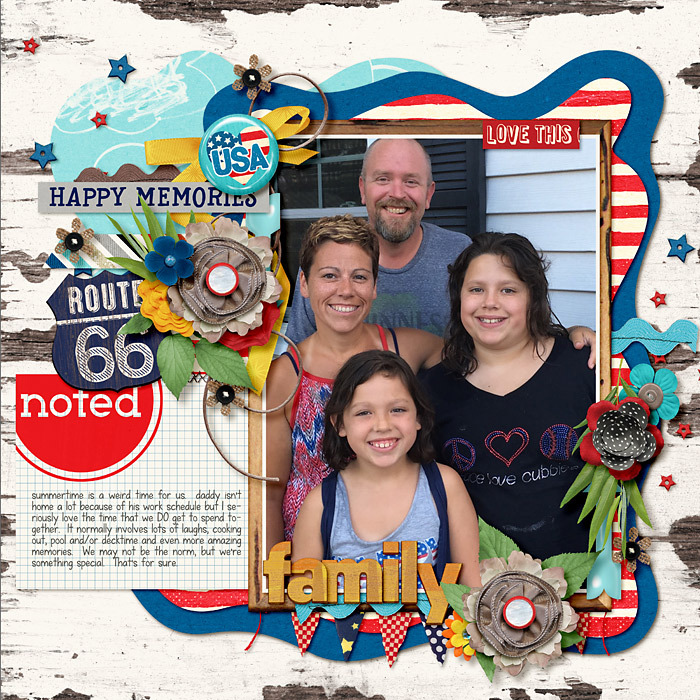 The latest installment of Amanda and Wendy’s Around the World collection makes it easy to capture memories from all across America. 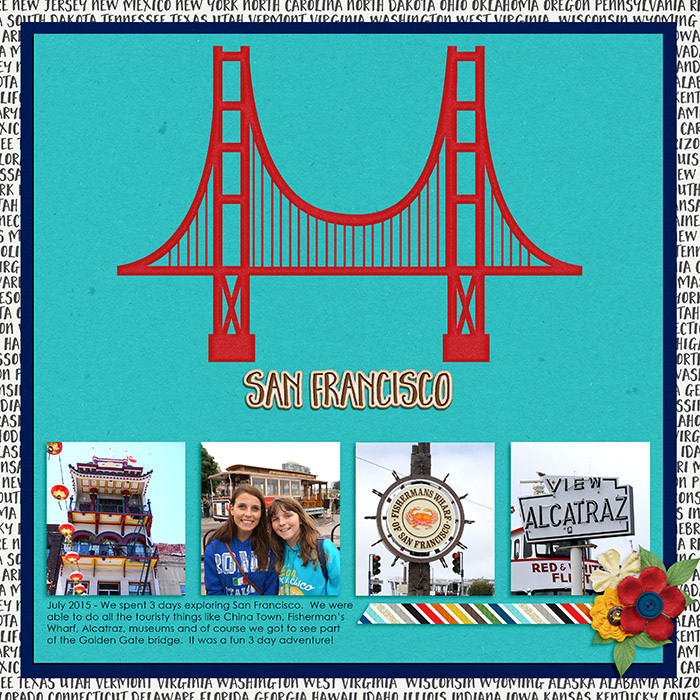 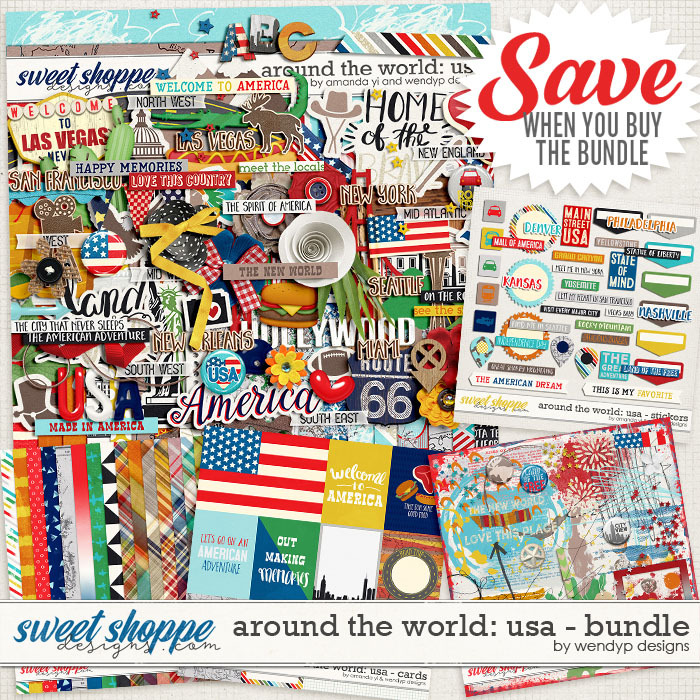 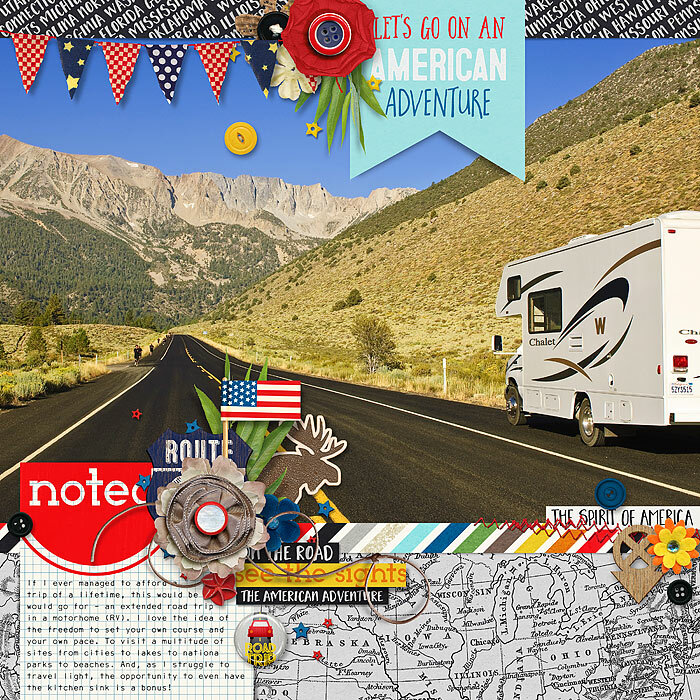 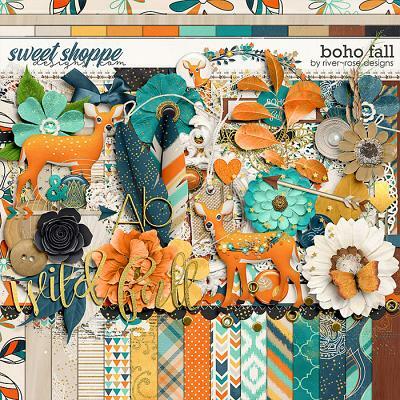 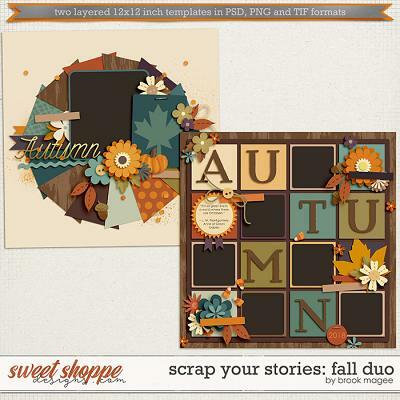 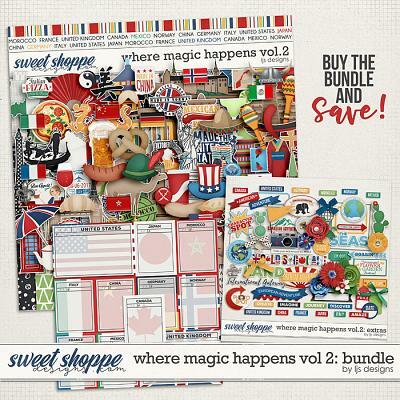 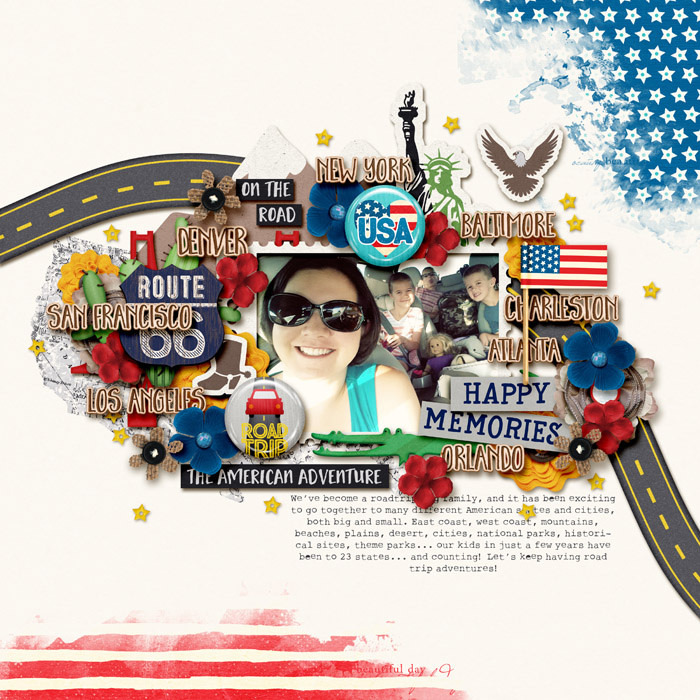 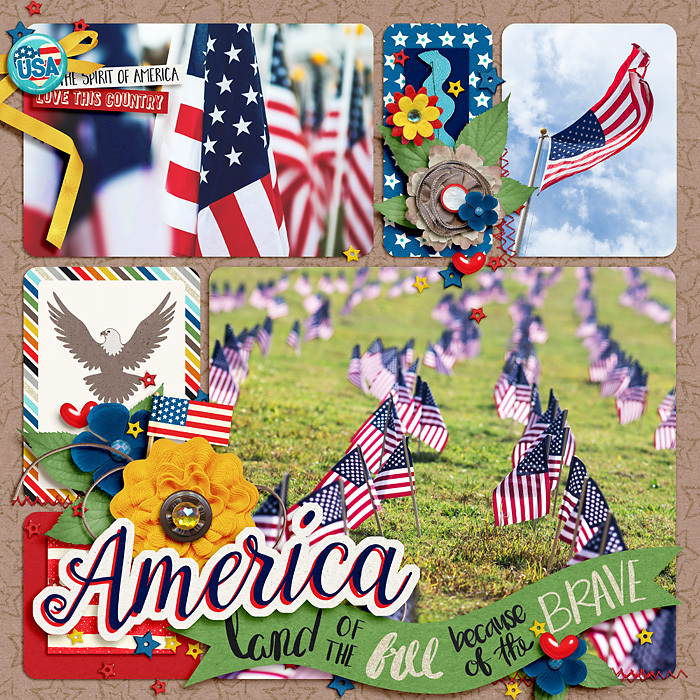 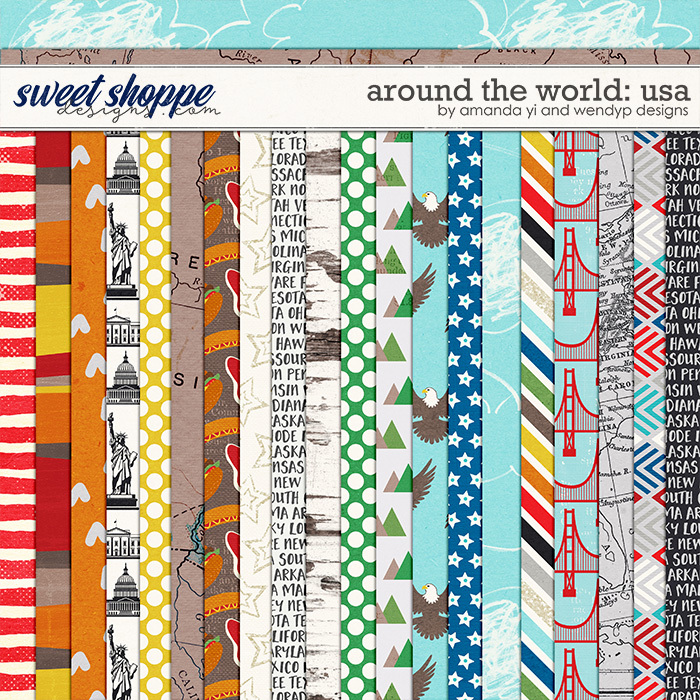 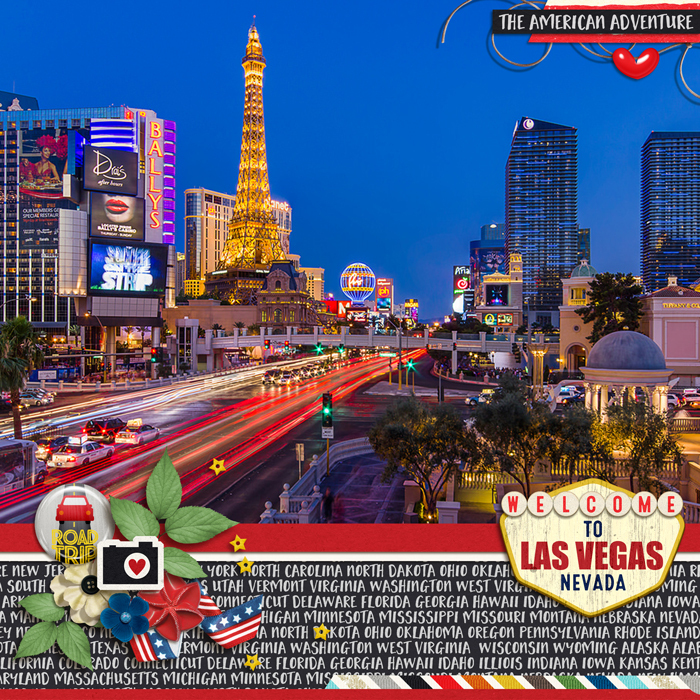 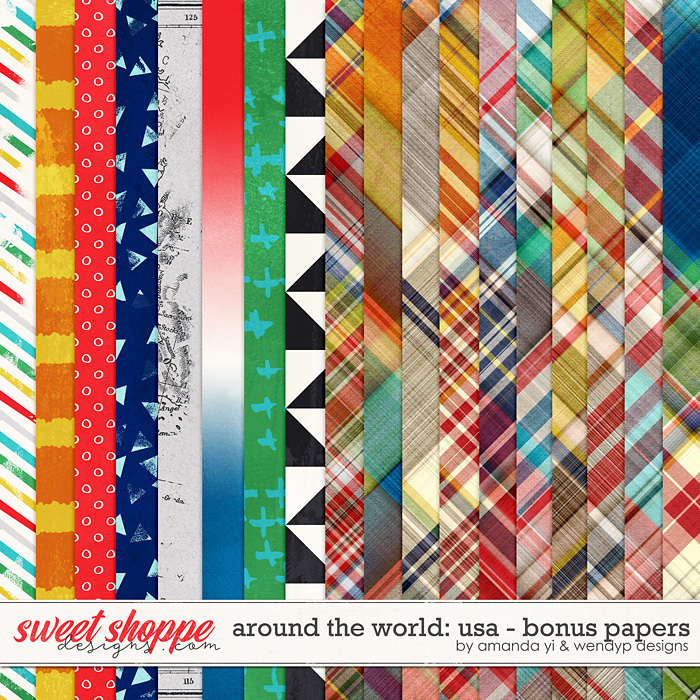 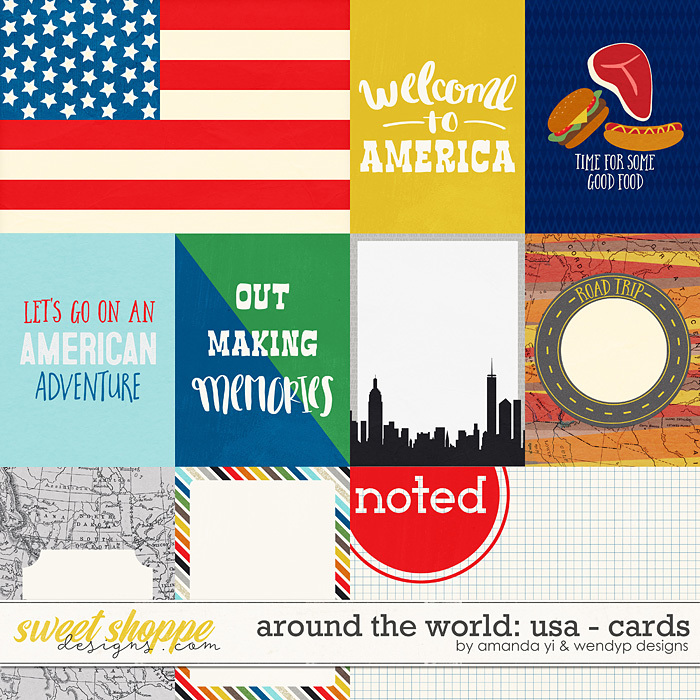 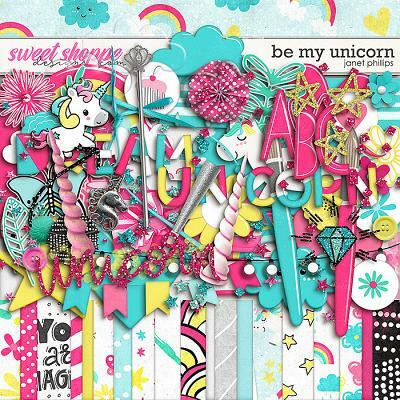 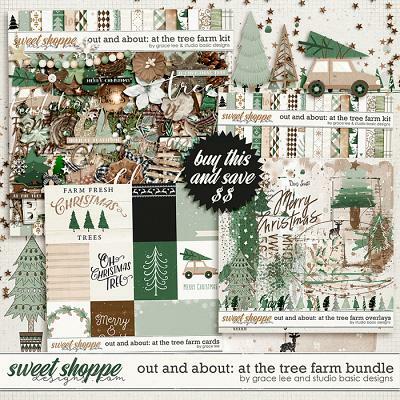 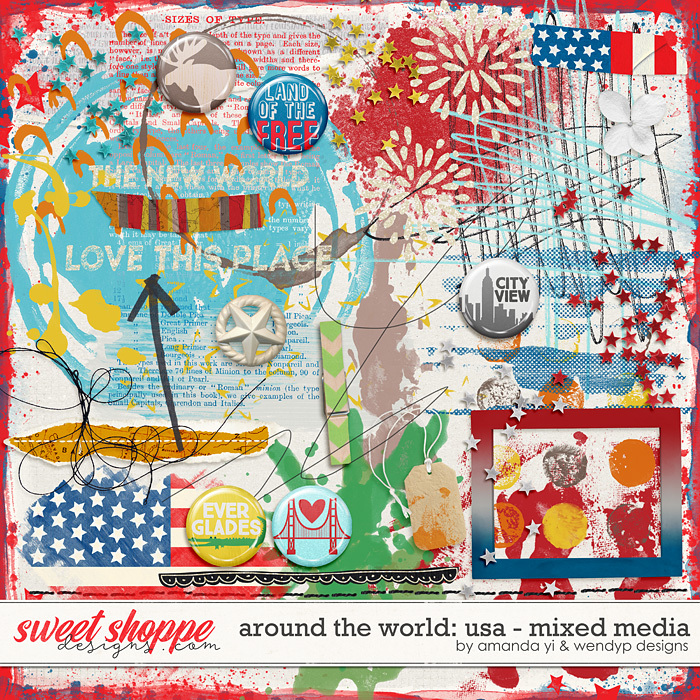 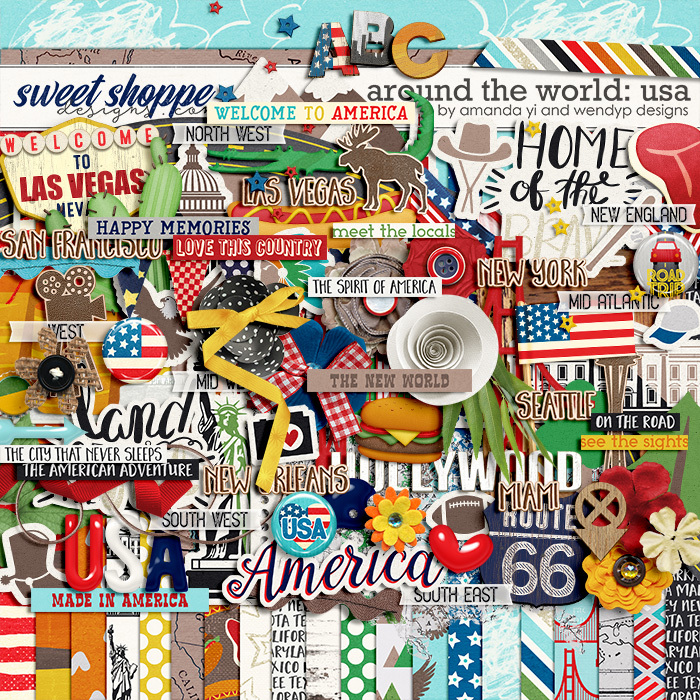 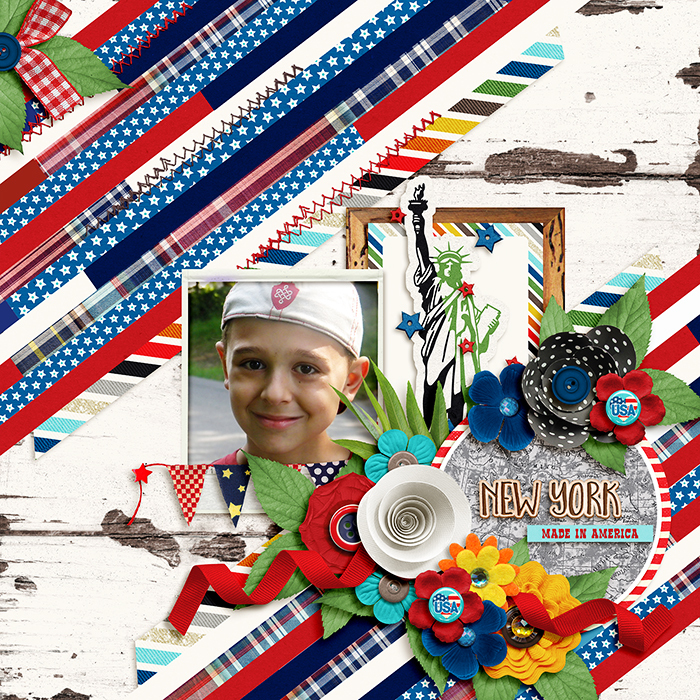 Packed with elements highlighting specific regions of the country, along with plenty of flowers, ribbons, and greenery, Around the World: USA is the perfect choice for all your scrapbooking needs. 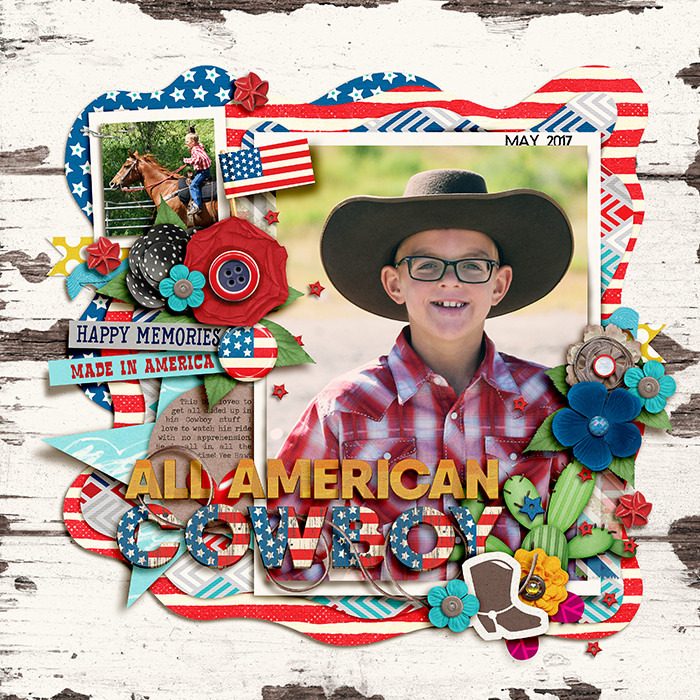 From documenting vacation photos to simply feeling patriotic, this collection makes it easy to capture all your red, white, and blue memories!